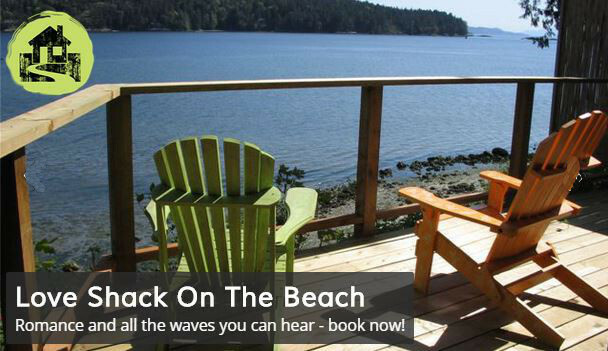 Where to eat on Salt Spring! 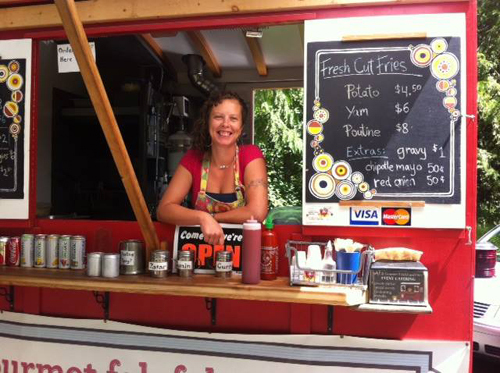 Al's Gourmet Falafel and Fries is Salt Spring's gourmet food cart, serving up fresh and tasty falafels, chicken kebab wraps, fresh cut fries and poutines daily. All our food is made in-house and from the freshest ingredients. Find us at the Salt Spring Saturday Market, our Monday to Friday location on Rainbow Road, or at a summer festival. We specialize in late-night feeding frenzies! Hire us for your next private party!